King's College was founded in 1946 by the Congregation of Holy Cross from the University of Notre Dame. The college was initially built to educate the sons of local miners and mill workers that lived in the Northeastern Pennsylvania region. Their administration building was built back in 1913, before the college even existed. It was first established as the headquarters of the Lehigh Valley Coal Company. The building was designed by Daniel Burnham of Chicago. Nearby, at the corner of Franklin and Jackson Streets, the college's Chapel of "Christ the King" houses a 4,200-pound anthracite altar (symbolizing the relationship between the coal industry and the college). 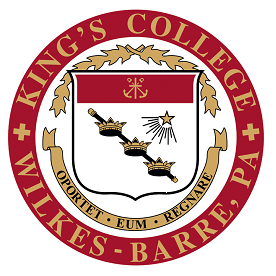 It was created for King's in 1954 by the great African- American coal sculptor and Wilkes-Barre resident, C. Edgar Patience. In June 1972, massive flooding occurred in downtown Wilkes-Barre. Rains from Tropical Storm Agnes caused the neighboring Susquehanna River to overflow and flood most of the campus. 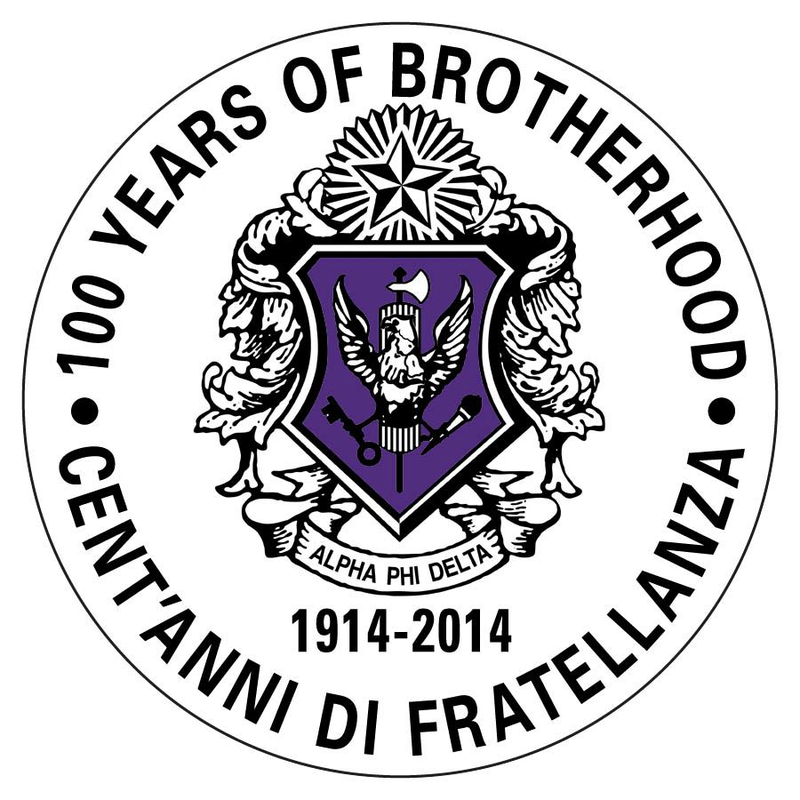 Motto in English: "It is fitting that he should reign"